The 7th Annual Patterson Rotary BLUES AND BBQ FESTIVAL is a Two-Day Event on Saturday & Sunday, September 15 & 16, 2018 from 12:00 – 7:00PM at the Patterson Firehouse: 13 Burdick Road, Patterson, NY 12563. In addition to the Live Blues Bands and Great BBQ, there will be plenty of Kids’ Activities all Weekend! 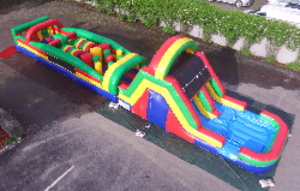 FunZone is operating this year's Kids Corner and donating a portion of the proceeds to Patterson Rotary. There will be bouncy houses, an obstacle course, cotton candy, sand art, and more! 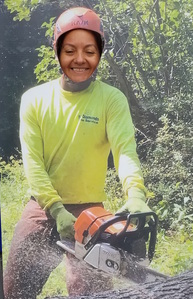 Also, sponsor Six Diamonds Tree Services will be there with battery-operated toy chain saws for the kids to play with and dress up like tree removal professionals. There will be raffles for cash and also to win a new grill donated by Schech's Pool Spa Patio. 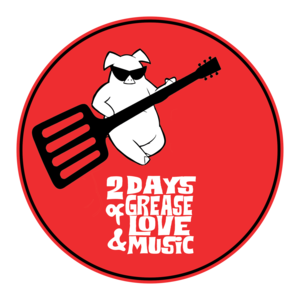 Bring a blanket, chairs and be ready to relax and enjoy 2 Days of Grease, Love & Music!